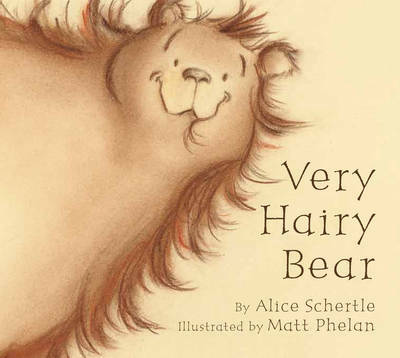 Everyone's favourite hairy bear is now appearing here in a board book edition. It highlights a year in the life of a lovable, hairy bear who spends his sunny days fishing for salmon and enjoying the sweet tastes of honey and berries. But when winter comes, his very chilly, not-so-hairy nose is the only thing that stands between this endearing bear and a really great nap. This is a cosy companion for naptime or bedtime.